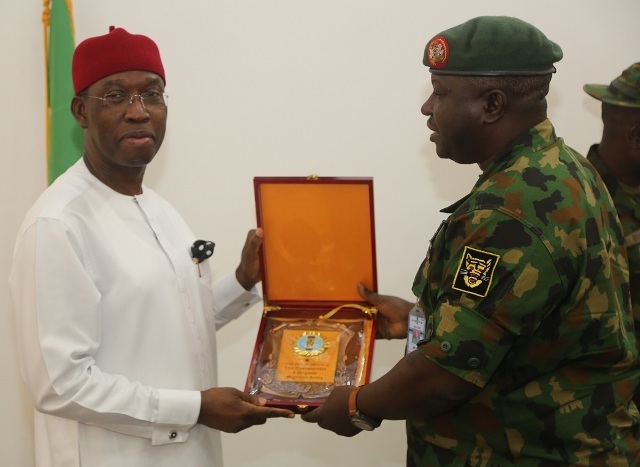 Sharing of information between security agencies operating in the state has started yielding results in checking security challenges, the Governor of Delta State, Senator Dr Ifeanyi Okowa has said. 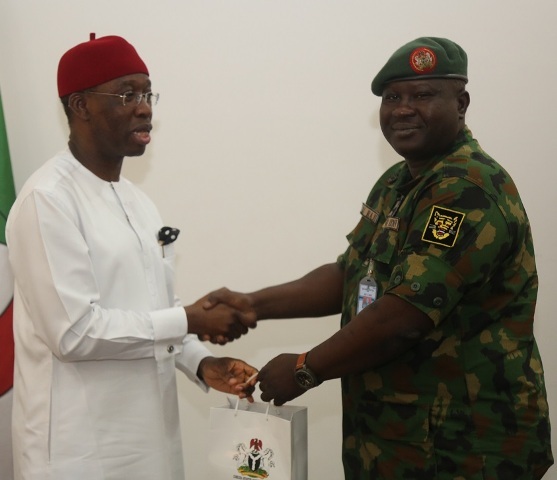 Speaking when the Commandant, 4th Battalion of the Nigerian Army, Brig.-General Banbella Raji paid him a courtesy call in Asaba on 01/08/16, Senator Okowa observed that the synergy between the agencies have ensured successes in crime prevention in the state. While stating that “pipeline vandalism affected us so much that what we currently receives is below 20 per cent of what the state received two years ago,” Governor Okowa disclosed that apart from pipeline vandalism, the state was also facing the challenges of herdsmen clashing with farmers and some Fulani men posing as herdsmen to kidnap people. 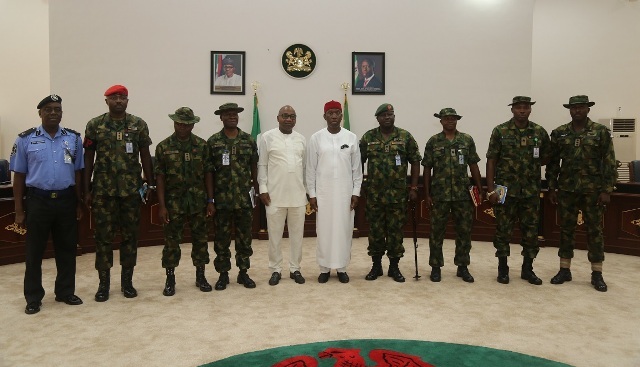 “As a state, we will continue to support the operations of the Army and other security operatives to enable them carry out their functions in the state,” the Governor assured. 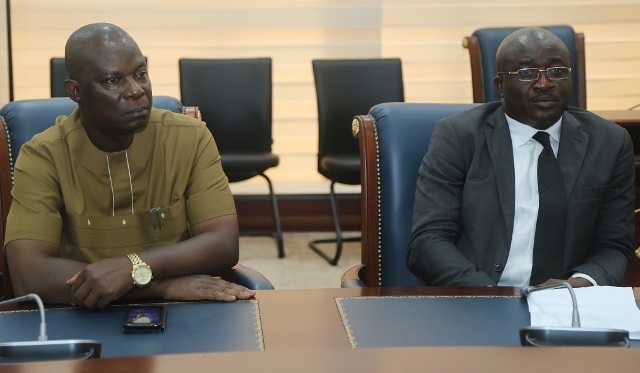 Earlier, Brig.-General Raji had commended Governor Okowa’s administration for supporting the operations of the security agencies which has led to improvement in the socio-economic life of Deltans, stating that they were in the state to check the activities of militants and pipeline vandals and also, check activities of kidnappers, including proffering solutions to other security challenges in the state.